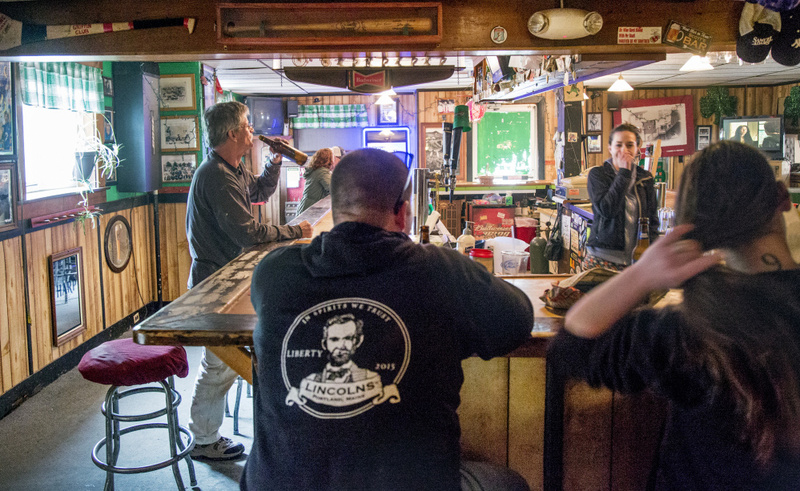 After the bar serves its last beer, the future is unclear for the old wood-frame building in the heart of the increasingly popular Knightville neighborhood. 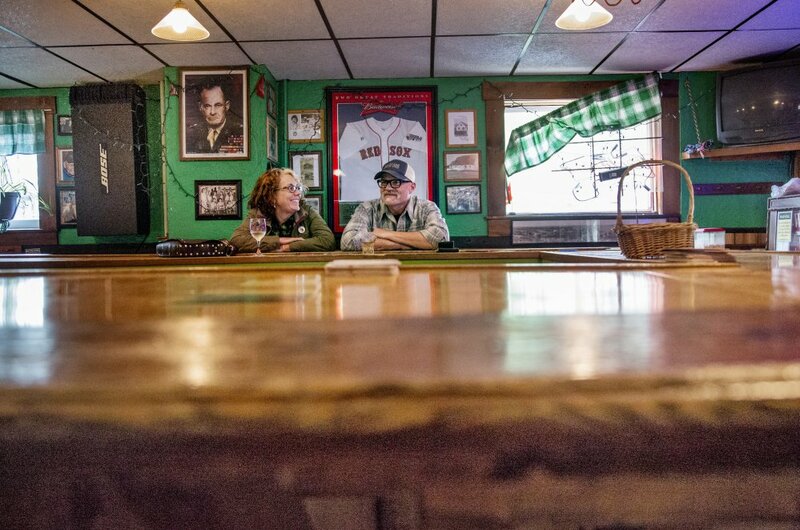 SOUTH PORTLAND — The Griffin Club, a landmark tavern in the Knightville neighborhood for more than 40 years, will serve its last beer at 60 Ocean St. on Wednesday. The sports pub is closing, but exactly what’s in store for the two-story building at Ocean and C streets remains unclear amid growing redevelopment interest in the prime waterfront area. Bar owner Scott Parker says he’s been evicted and must be off the premises by June 2. The building has been sold, Parker said, though the owners couldn’t be reached for confirmation. The tenant of the upstairs apartment also has been evicted, he said. But don’t assume the tavern is down for the count just yet. Parker said he’s looking for another location in Knightville and hopes to reopen soon and rehire several bartenders. The club was founded in 1973 by Eddie Griffin, a near-legendary promoter of boxing and other sports who was fiercely proud of his Irish heritage and previously operated a bar on the other side of Ocean Street. Following Griffin’s death in 1993 at age 65, his wife, Marjorie Griffin, ran the popular neighborhood hangout until she sold the business in 2008. She transferred ownership of the building to her son and daughter-in-law, Byron and Audrey Castro of Cape Elizabeth, before she died in 2011 at age 78. While the Castros didn’t respond to a call about their plans for the property, City Planning Director Tex Haeuser said the owners contacted him about six months ago to discuss its development potential. Haeuser said they were interested in replacing the gabled, wood-frame house, built around 1900, with a modern, mixed-use commercial and residential building. They didn’t offer specifics about the building, Haeuser said, but he informed them that they would need a zoning change to build more than five units allowed on the .22 acre site under current regulations. Haeuser said he hadn’t heard from the owners lately and no formal plans had been submitted for that property. 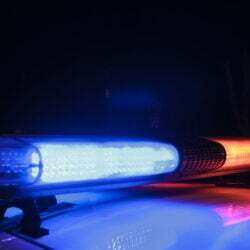 No current real estate market listing or evidence of a recent sale was readily apparent in a search of public records. Knightville’s village atmosphere has grown increasingly popular among both residents and business owners, especially in light of the tight rental market across the harbor in Portland. The area has attracted a variety of commercial and residential development in recent years, including a proposal by the South Portland Housing Authority for a five-story, 48-unit apartment complex at 51 Ocean St. that drew strong opposition this month.